1 reinder | This Blog Rules | Why go elsewhere? Breakfast is a very important meal all round the world. However, what we eat first thing in the morning varies widely from one country to another. I might as well start with the incredibly unhealthy breakfast I grew up with. Making a Scottish fry up involves putting on your kilt, waking up your pet haggis and frying everything you can find. This usually means bacon, egg, potato scone, black pudding and maybe even a bit of bread. 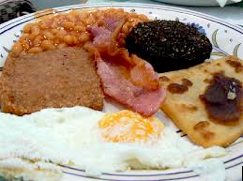 Similar breakfasts are eaten in other parts of the UK but the typically Scottish touch is the square sausage. I grew up thinking that cows were square due to this delicacy. They’re not, are they? Adding a fried spider to the Scottish breakfast wouldn’t be a bad move, would it? 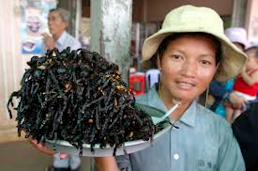 These are typical snacks in Cambodia and give you a fine start to the day due to the proteins packed into these horrible creepy crawlies. 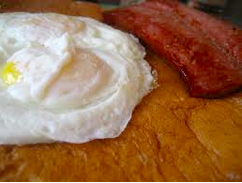 Pancakes are good and so are eggs. Sadly, the Alaskans go and ruin what was looking like a promising breakfast by plopping a bit of reindeer meat on it. This is a meal you will find from street vendors in Thailand in the morning. It looks like an awesome breakfast but I can’t find out what it’s called. The next time you are in Phuket just point at it and I’m sure they will understand. 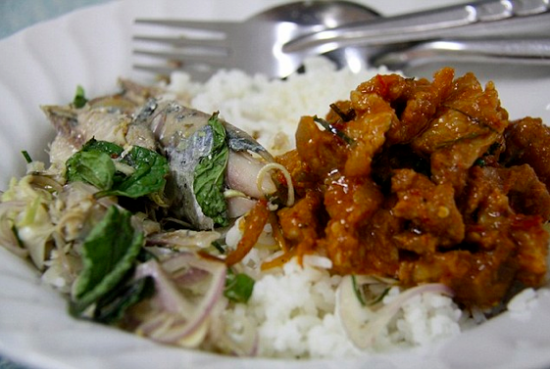 It is made of rice with sweet, spicy pork and minty, spicy fish, which makes it sound as though someone accidentally put two different meals onto the one plate. 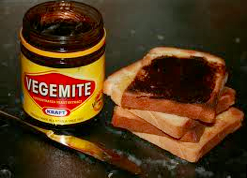 If there is one piece of advice I can give you it is to never, ever, ever get into a debate with an Australian about the merits of Vegemite. They will bore your ears off with hours of insane talking about this frankly unlikeable spread. The thing is; they can’t go anywhere without it. Look in the smelly backpack of any Australian traveller and you will find a pot of this stuff along with their funny cork hat and pet wallaby. Now this is what I call an incredible breakfast. The person who came up this recipe was a genius. First, our hero took some simple eggs and covered them in a mixture of salt, clay, ash, lime and other unlikely substances. Once this phase of the madness was completed he completely forgot about his stinking eggs. When he went back to them months later they had turned into someone which looked, well, like eggs which had been covered in weird stuff and left to turn into smelly, horrible things. Probably the finest breakfast I have ever eaten was in Spain. 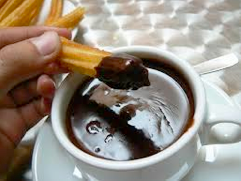 Churros and chocolate are traditionally seen as snacks to be eaten late at night after a few hours of dancing to La Macarena, running with bulls and doing whatever else the crazy Spanish people do. 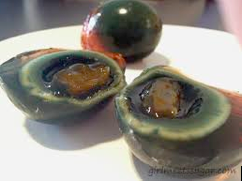 However, they can also be found at breakfast time and are absolutely delicious. They are served with a mug of chocolate so big and so thick you could drown a small kitten in it. 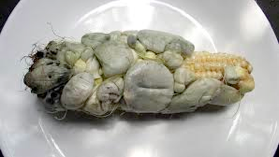 If there is one thing which gets me going on a cold morning it is a plate full of diseased sweetcorn. The Mexicans love this stuff too.